Any developer that wants to put their app on the map knows and understands the power that social media can have when it comes to creating exposure. There’s never been a more direct or intimate way to connect brands with an audience. Social media is that coveted platform that makes this type of engagement possible. This is why it’s a good idea to use savvy social media tips to put your app out there and get it noticed. 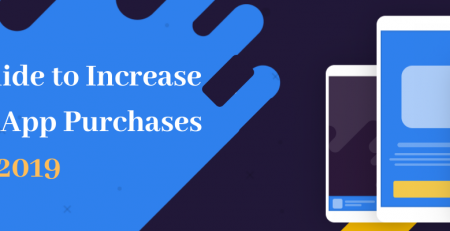 After all, apps easily attract buyers that are already active on social media. Why not take advantage of this popular vehicle to promote your latest app. The more you can do to create exposure and credibility for your app the better. Build a rapport with an authoritative source or relevant influencer and then ask if they will review your app. Imagine the amount of steam your app would get if some of the industry bigwigs were giving your app the thumbs up. A positive review from a respected source can move mountains. This may be one of the most important strategies that you can put into action. Find a community of niche interest groups and genuinely engage with them. Don’t overdo it, keep it natural and authentic. You don’t want to come off as excessively sales oriented. The sky is the limit in this area because Pinterest boards, Twitter chats, Facebook groups, and Google Plus communities are all viable choices. The more social media platforms you use the better. Make sure that you’re genuine and engage frequently with your audience. 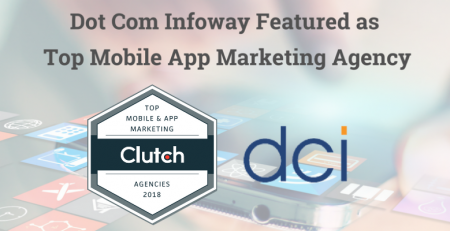 This will get people talking about your app. 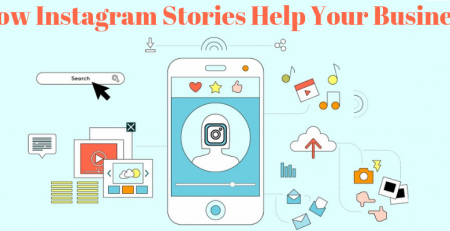 Social media is an excellent opportunity to connect app marketers with niche-relevant groups in an authentic and engaging manner. Most app developers use Facebook, however, there are other platforms to that can be utilized as well. Think exposure. The more prevalent you are across multiple social media platforms the better. This is easy to do with the help of programs like If This Then That. You will be able to share everything across multiple social media platforms easily. Of course, you want to swing most of your weight where most of your followers are but spreading out is helpful as well. 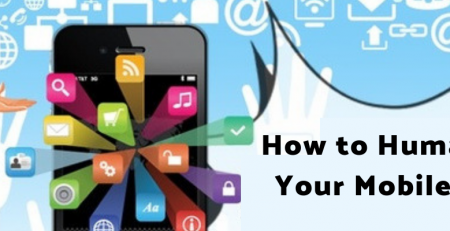 Social media is a powerful resource when it comes to promoting your latest app. Utilize it thoroughly, it has the ability to put your app on the map and give it much needed exposure. Engage with industry influencers and ask them to review your app. A positive review from a respected source is extremely beneficial and powerful for your app. Engage with niche interest groups so that you truly know what’s gong on in the community. This will also make your app more visible. Last but not least, don’t stop with just one social media platform. Spread your efforts across multiple social media platforms. 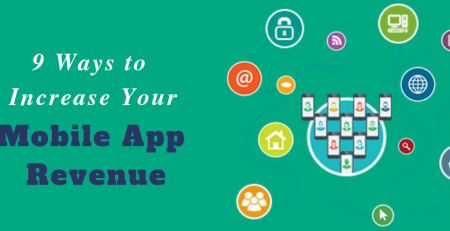 The more visible and prevalent your app is the better.